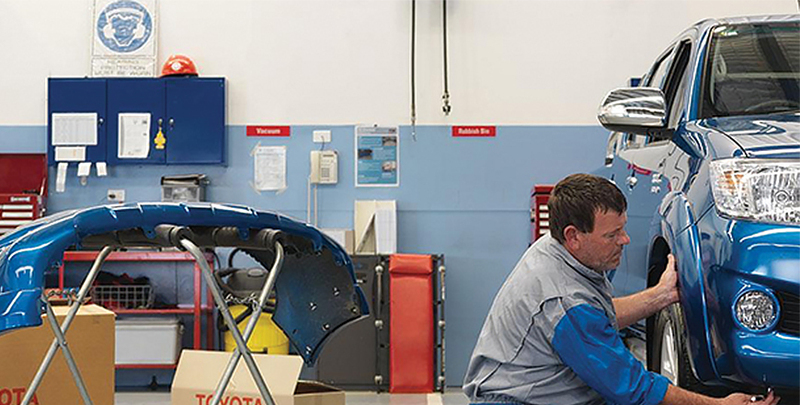 Insist on Toyota Genuine Parts - They're Genuinely Better for your Toyota. *12 month unlimited kilometre factory warranty applies from the date sold and subject to warranty terms and conditions. The 12 month factory warranty is in addition to the implied warranties under the Trade Practices Act. Warranty conditions differ for Tyres and Batteries. See relevant sections for details.